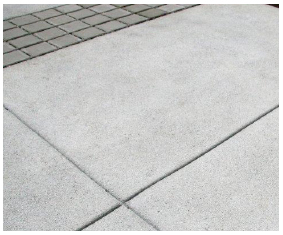 Attractive, easy to maintain and highly permeable. Pervious Concrete has its benefits but the fact is, it usually looks ugly! WalkWay is different. 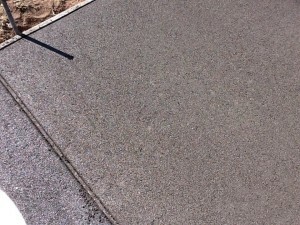 We start by using a smaller aggregate along with an exacting water/cement ratio to produce durable, beautiful and beneficial Fine Grain Pervious Concrete. 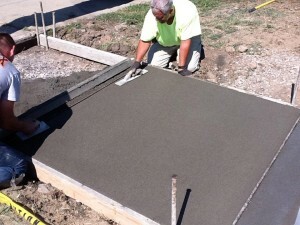 Environmental Paving Solutions is an NRMCA-trained installer of WalkWay and has the only Volumetric Mixer in the local area capable of and calibrated for Fine-Grain mixes. 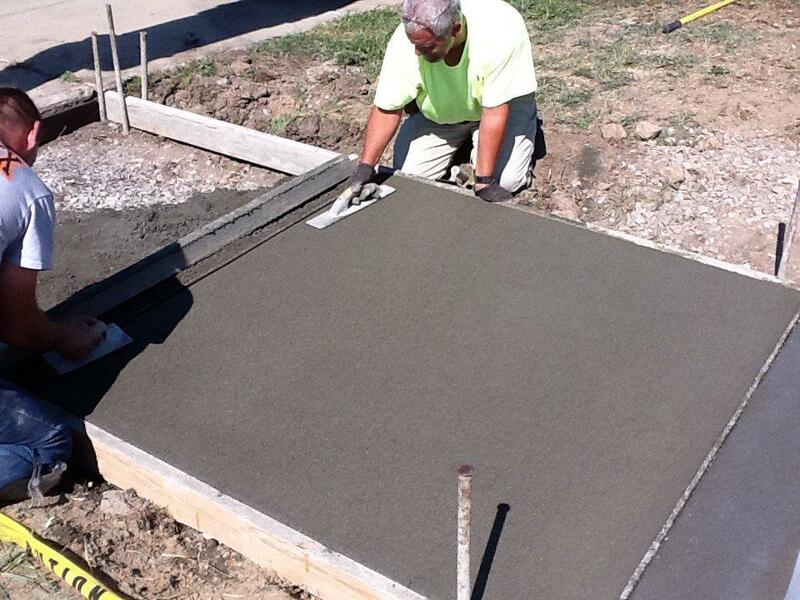 We use union finishers with substantial concrete experience to deliver a high quality and durable porous concrete. We also use a two-pour system which allows for a durable base of standard porous concrete with a 1"+ dopping of our fine-grain mix. The combination is more appealing, resistant to clogging and has shown to be more resistant to the torturous Upstate New York climate. 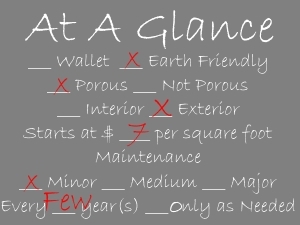 Please contact us for the most up to date specification.